“We have been interested in solar power for some time and with BC Hydro increases every year, it was time to do something about it. 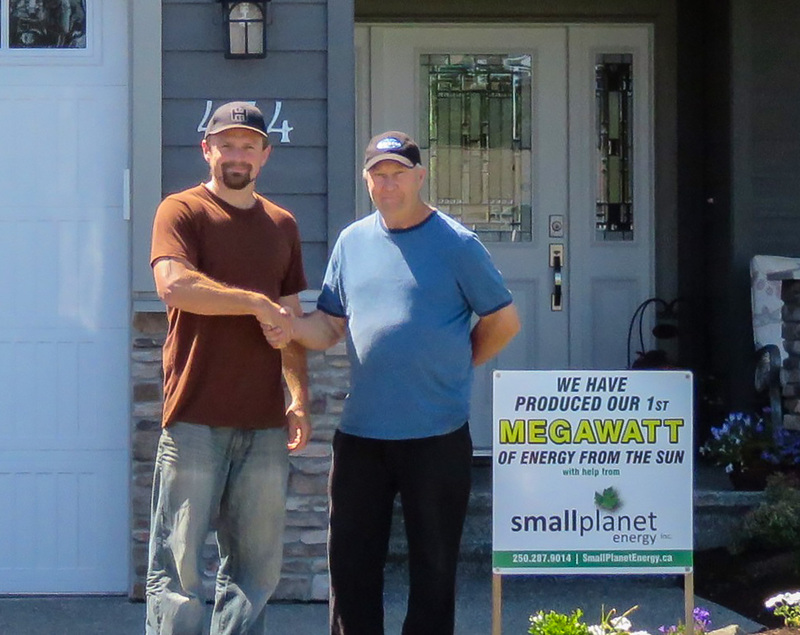 We were pleasantly surprised to find a company specializing in solar energy here in Campbell River called Small Planet Energy. We were in touch with Jarek. He was very prompt in returning phone calls, always the same day, he came out that same day and discussed what types of solar systems were available. The next day, he had estimates on four different options. 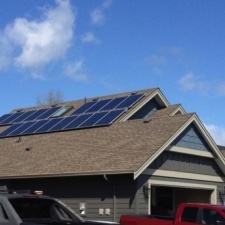 Jarek and his crew did an excellent install, took care of all permits including Net metering and web monitoring. 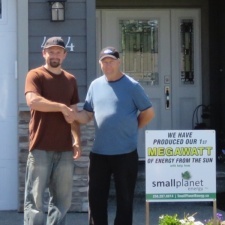 Small Planet Energy takes pride in their work and back it with a great install warranty. 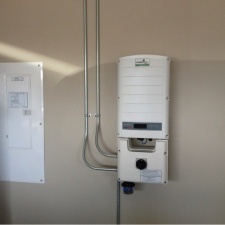 We are very happy with our system and smaller Hydro bills. 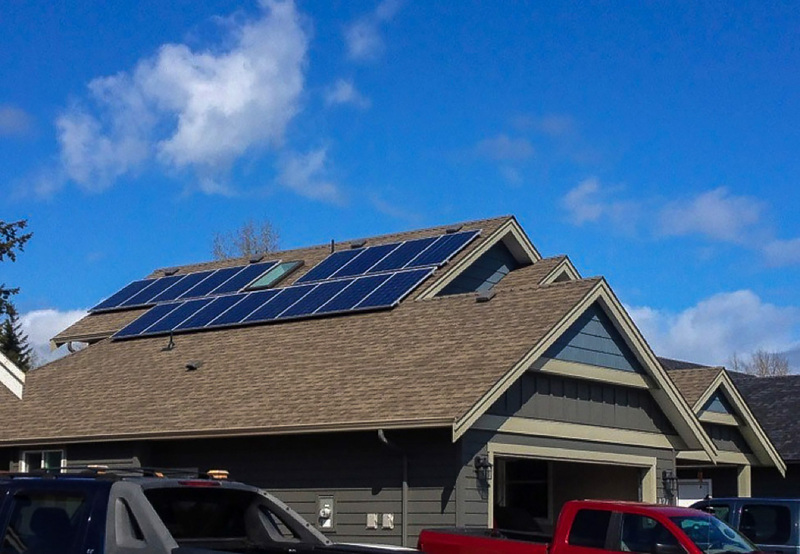 Help the customer achieve their long time goal of having solar as a part of their life style. After assessing the available roof space we decided to install 17 – 255 watt modules giving a 4.3kw PV system. The customer’s preference was module level MPPT (maximum power point tracking) system. There are considerable advantages with individual maximum power point tracking at each module instead of at the string inverter. Using this system enables the modules to react better to changes in sun irradiance and temperature. This minimizes power loss on cloudy days when changes in irradiance are frequent and fast, leading to increased energy yield. 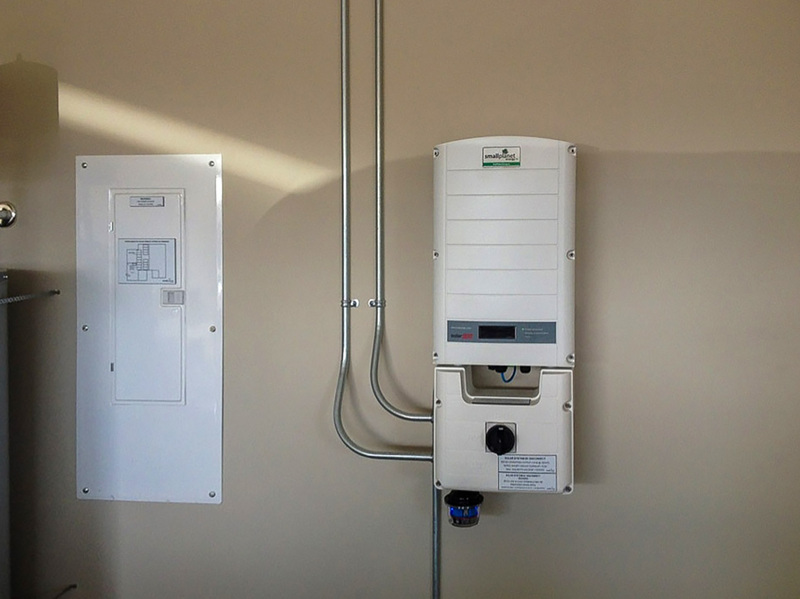 With this in mind we chose to install a Solaredge system utilizing a 6kw inverter so in the future additional modules can be added.